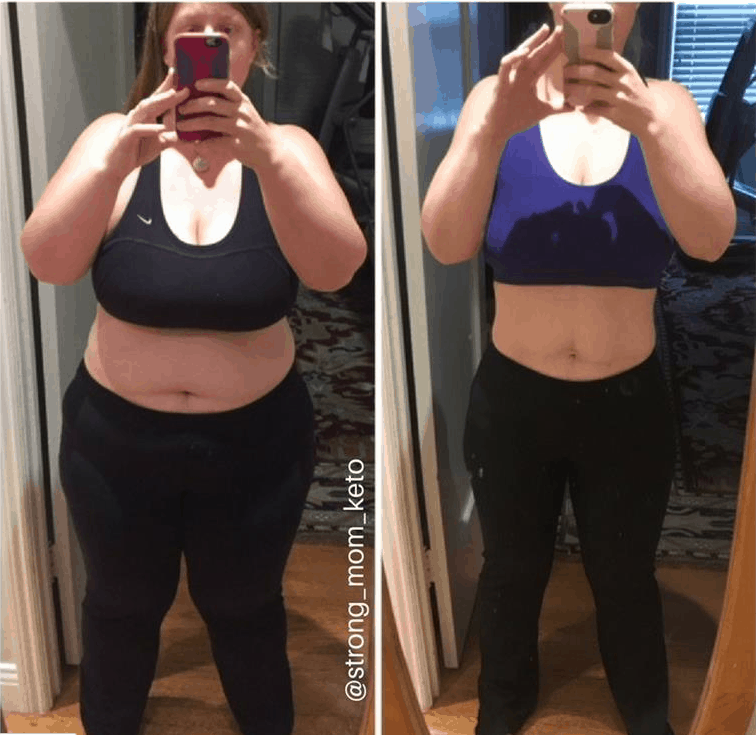 Head over to Ketovale to see how Michelle lost almost 60 pounds by changing to a keto lifestyle! Thanks for the inspiration. Losing weight is tough and we need support where we can get it. Thanks for this great post!